The holidays are such a fun time to spoil all of your foodie family friends with new and exciting finds! 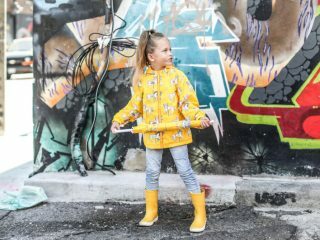 Check out some of our top holiday gift ideas for foodie families – delicious, easy for the whole family, and a great holiday treat! 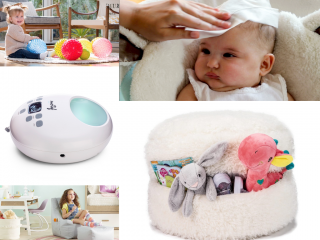 Read on to see more info on our fave products and check out the exclusive discounts! 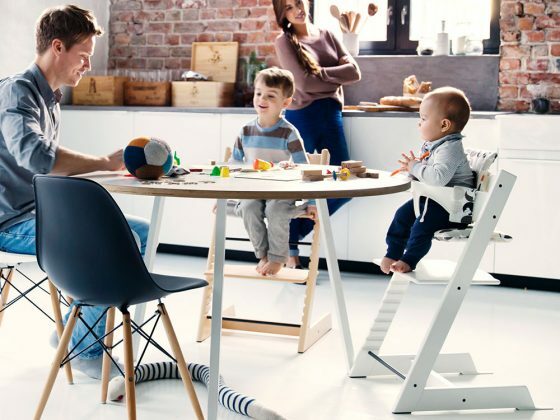 GelPro Mats: When it comes to cooking, there is so much time standing on your feet – and as a new mom, or especially as a pregnant mom – it can hurt your feet after a while! 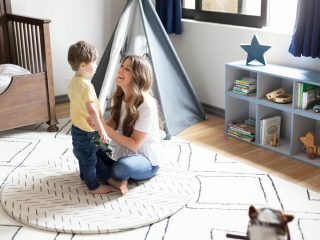 Our team is obsessed with GelPro Mats – our editor has two in her kitchen and can’t stop raving about them! Pamper your feet and prevent unnecessary discomfort and fatigue while cooking, baking and entertaining with GelPro comfort mats. 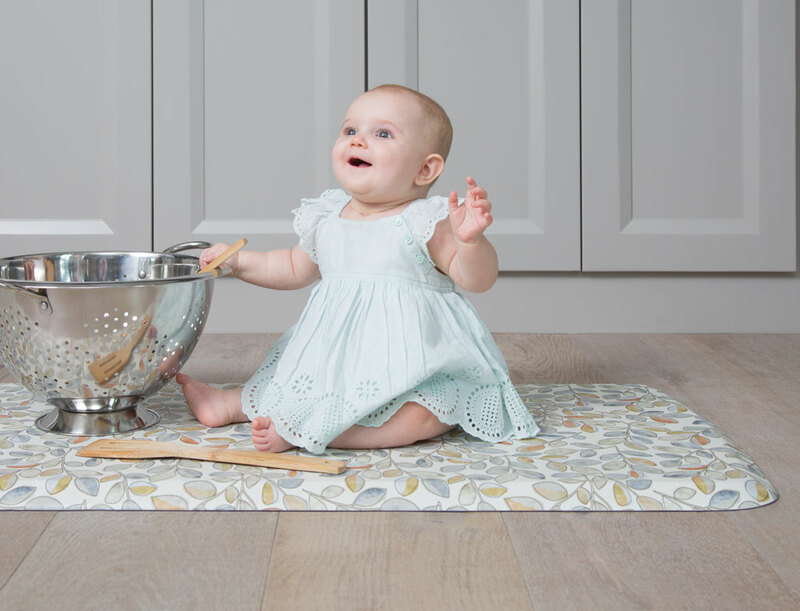 A GelPro comfort mat is the perfect gift for cooking, entertaining and crafting enthusiasts – plus, it comes in so many different patterns and colors, you are sure to find one which matches your kitchen! With the holidays coming up, and all of the cooking and baking you’re going to have to do – this is a perfect hostess gift or holiday gift (plus, it makes washing dishes so much easier on your back!). We also love that GelPro mats are manufactured in the USA (Waco, TX). And, GelPro mats come a five-year warranty – we know you will love them! 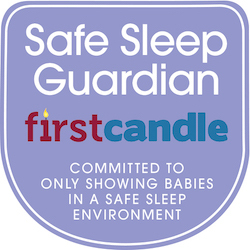 Use code Gugu20 for 20% off. 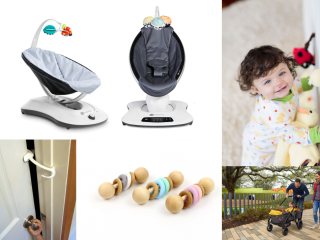 Countertop Foods New Moms Nutritional Gift Box: One of the best gifts for new moms is the gift of healthy and nutritious foods – often new moms are so busy and tired they forget to provide themselves with nutrient rich food. We’re thrilled to introduce you to Countertop Foods and their New Moms Nutritional Gift Box! The New Moms Nutritional Gift Box is a delicious nutritional roadmap delivering maximum health benefits with minimal cooking effort to support new moms as they recover and recalibrate. 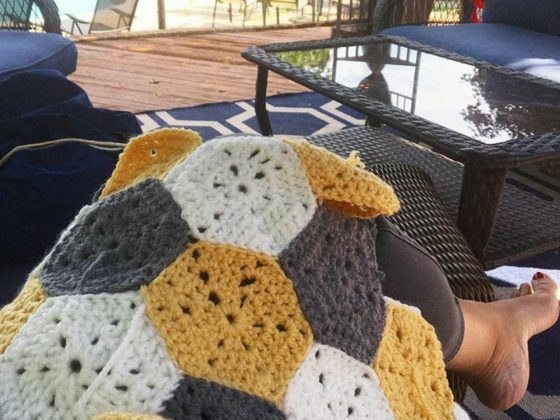 The New Moms Nutritional Gift Box includes lactation support honey, healthy fats, healing spices, easy to follow recipes and tips, and even a hand dyed turmeric infused baby towel. 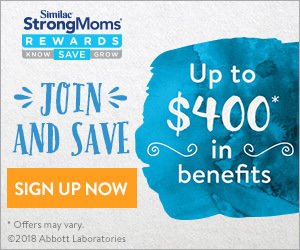 The New Mothers Nutrition gift box includes the first month’s supply of products, and Countertop Foods Golden Guide with recipes and a plan specially formulated for the needs of new mothers. In postpartum, a combination of healing spices with good carbs, protein, and healthy fats is what you need to put your body and mind on the fast track to recovery and milk supply on high. This makes a perfect gift for a long distance friend (or put it on your list!). Use code guguguru20 for 20% off a box. 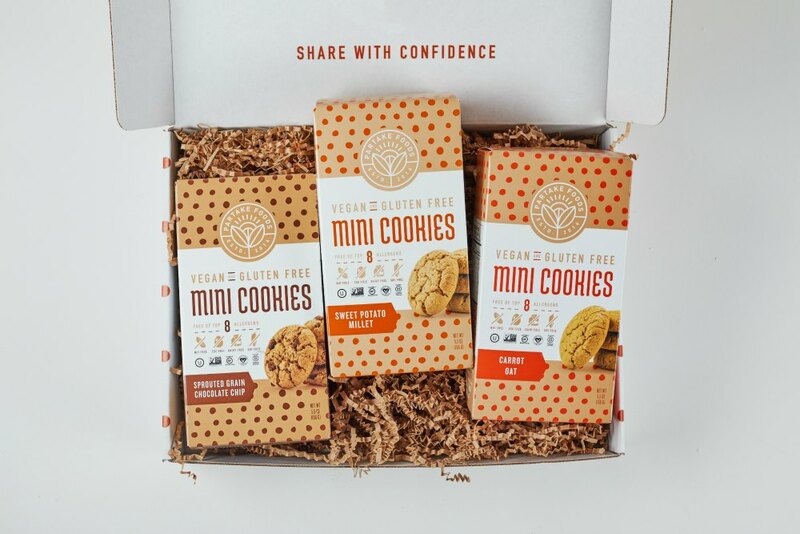 Partake Foods: If you are looking for a holiday treat everyone can enjoy, we love gifting Partake Foods cookies – not only do they come in delicious flavors, but they are a safe treat for everyone on your holiday list! 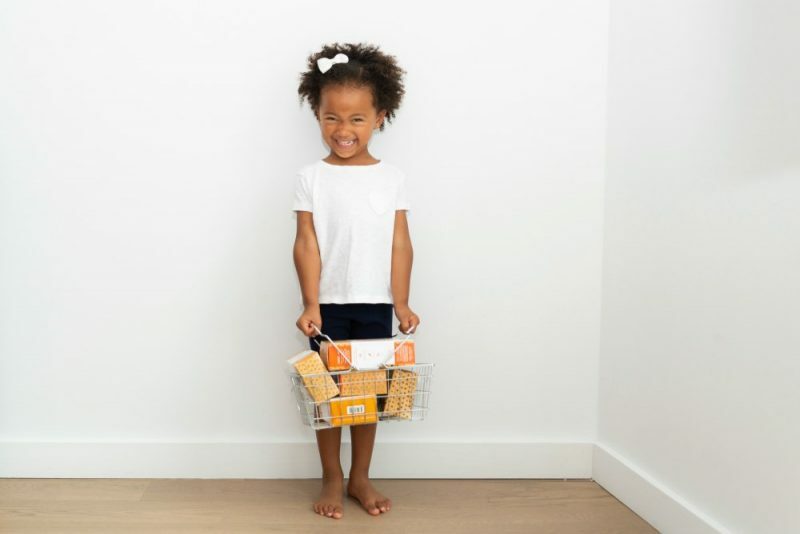 Partake Foods is a mom led company, started by a mom whose daughter suffers from multiple food allergies and wanted her – and the 2 kids in every classroom in American who suffer from life threatening food allergies – to have yummy, healthy snacks. The cookies are school safe, nut free, and free of the top 14 allergens! 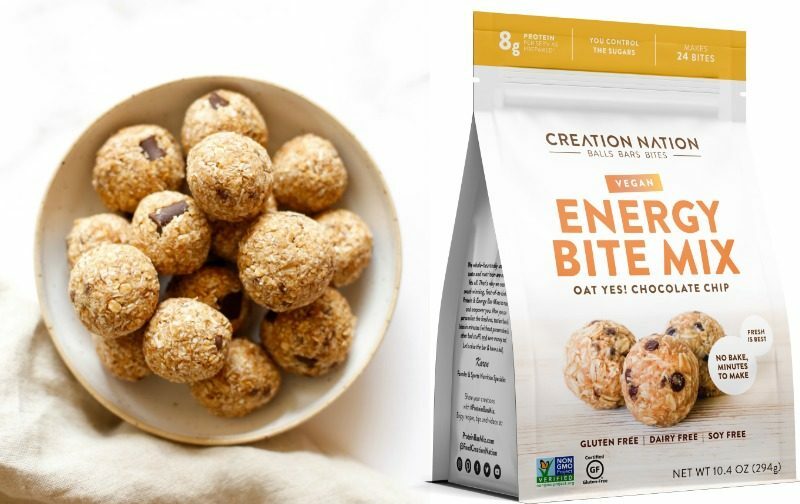 They are so delicious that MindBodyGreen named them to their list of 2018 “Absolute Best Gluten-Free Desserts.” They make a perfect stocking stuffer, teacher holiday gift, or holiday party treat. With flavors such as Sprouted Grain Chocolate Chip, Carrot Oat, and Sweet Potato Millet, you’re sure to fall in love with the Partake Foods cookies for your family. Use code GUGUGURU20 for 20% off. Travel Tray: Traveling during the holidays can be overwhelming with kids; there is so much luggage, gifts for family, and lots of snacks – especially for keeping the kids busy while traveling! We have the perfect accompaniment for your holiday travels, The Travel Tray! 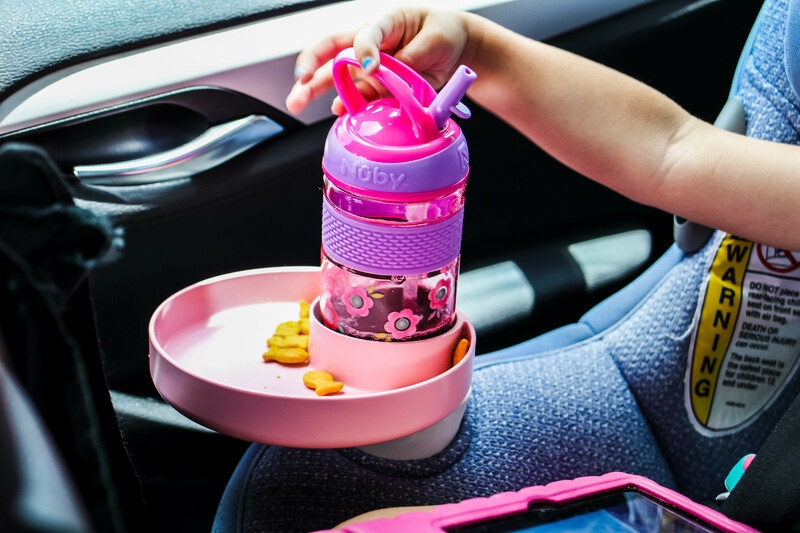 Travel Tray simply fits into any cup holder, making it the perfect accessory for a car seat, stroller, movie theater…you name it! Even up front for yourself, mama! It easily holds a cup/bottle and provides a spot for snacks or small toys! Made in USA. The Travel Tray is dishwasher-friendly, plus it is BPA, PHT, PVC-Free, so safe for all snacks. A fun and unique gift idea for holiday time, it’s a perfect for gift for someone who is always on the go! Plus, they offer free shipping on any order of 2 or more online, keep one for you, and share one with a friend! Use code GURU for 20% off + Free shipping. B.Box Baby Neoprene Sleeve: Holiday time can be chaotic, and often baby items can get lost in the fray of the holidays! 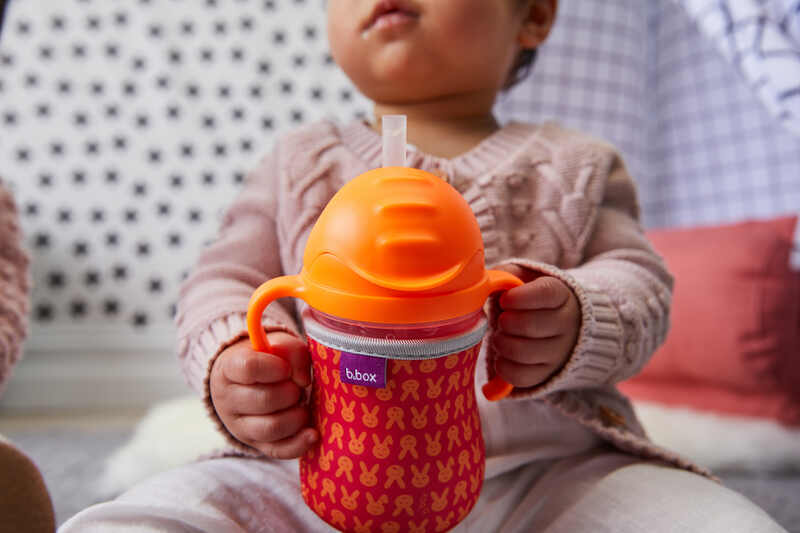 Personalize your little one’s sippy cup with b.box’s new insulating neoprene sleeves. The sleeves feature reversible designs – the perfect accessory for b.box’s most loved cup! The B.Box Neoprene Sleeve helps insulate liquid and protect your sippy cup base from life’s little knocks. 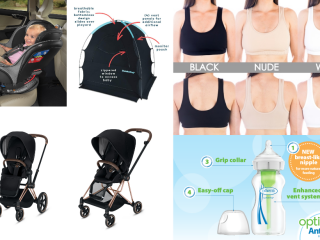 The sleeves are an essential must-have for holiday time, as they help your little one’s bottles stay cool or hot – which means comfort and peace for your baby as you travel during the holiday season! White Leaf Provisions: Healthy snacks are not only essential for holiday travel, but make a super fun stocking stuffer too! White Leaf Provisions provides healthy snacks for all members of the family. 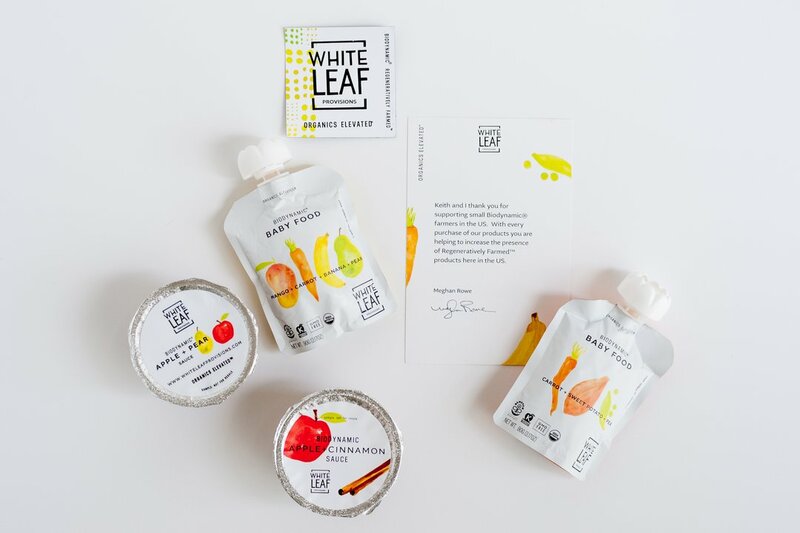 White Leaf Provisions believes everyone should have access to beyond pure and transparent foods for their family, no matter where you are located in North America. Their all veggie baby food blend is Demeter Certified Biodynamic® & USDA Organic, plus GMO free and kosher. The all vegetable blend is regeneratively farmed, helping to heal the Earth that our kids will inherit. This holiday season White Leaf Provisions are offering a “Buy One Get One to Give” on their Biodynamic Baby Foods so that you can share with your friends and family! If you get hungry on the road during holiday season, check out the White Leaf Provisions delicious apple sauce blends. Their Apple+Ceylon Cinnamon Sauce cups are Demeter Certified Biodynamic® and USDA Organic, plus GMO free and kosher. They are made with just two ingredients, Biodynamic Jonagold apples and Organic Ceylon Cinnamon. Plus, this holiday season we are offering a “Buy One Get One to Give” on our Biodynamic Apple+Cinnamon Sauce so that you can stuff everyone’s stockings full! Our editor got the chance to try these with her 5 year old and both mom and kiddo loved the applesauce! Don’t forget to use code BOGO2GIVE to buy one get one and give as a gift! 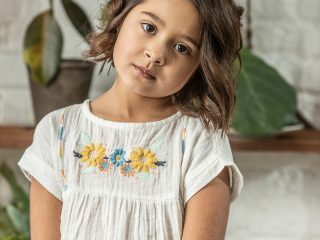 Did you miss our other recent gift guides? 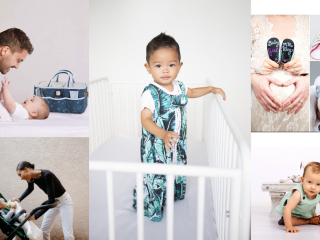 Thank you to White Leaf Provisions, Partake Foods, Countertop Foods, GelPro Mats, B.Box Baby, Travel Tray and Creation Nation for making this sponsored post possible – we are so appreciative of you!